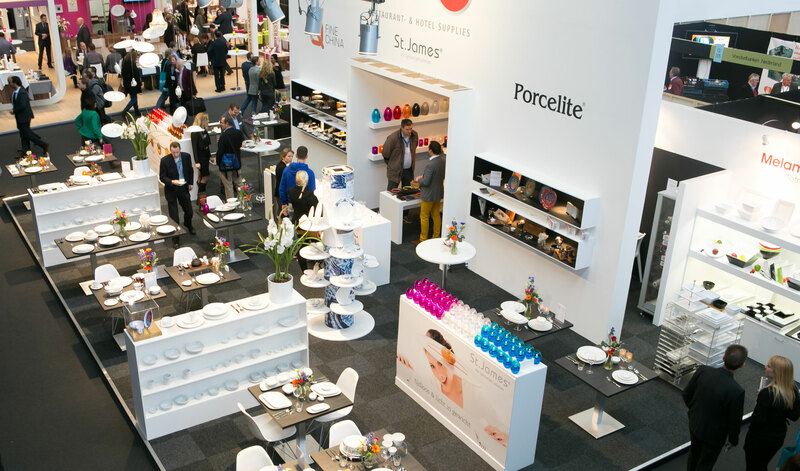 Horecava is the biggest fair in the restaurant and catering sector of Benelux. 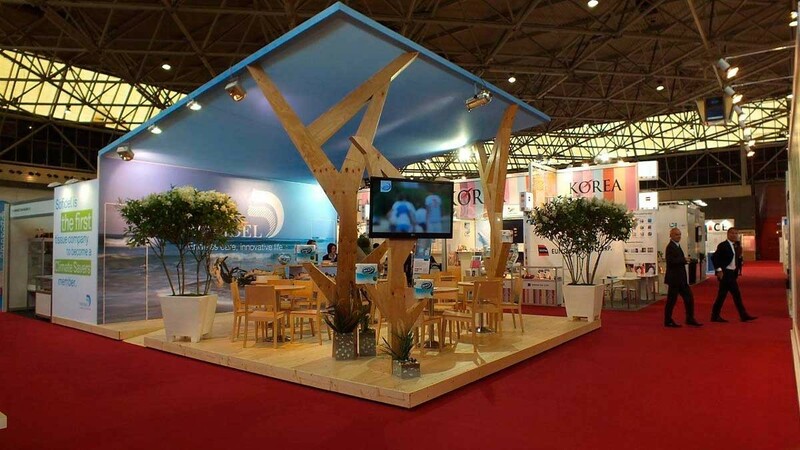 It presents the latest novelties in the hospitality industry. 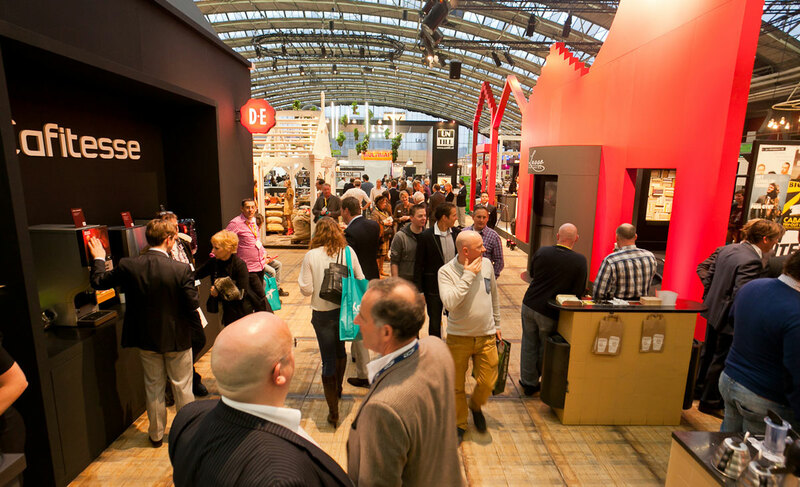 Horecava presents beverages, food and supplies for teams and offers the visitors and exhibitors the opportunity to make new contacts, find and give out new products while doing business. 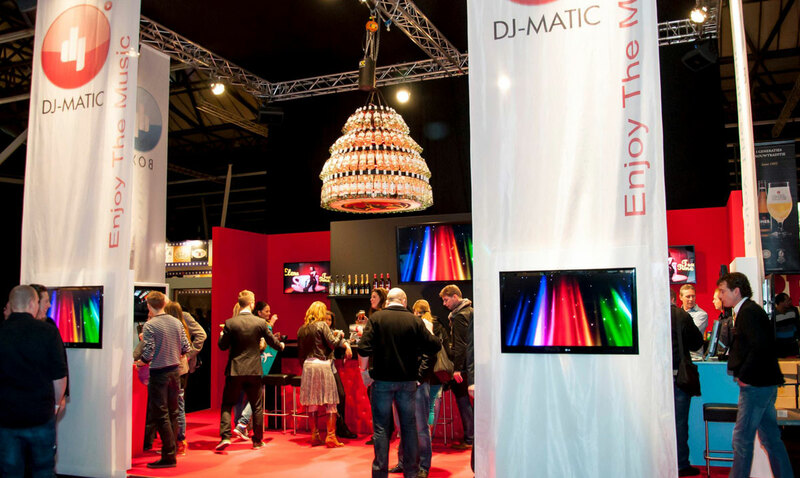 This symbolic international fair located in Amsterdam is the annual event to visit for anyone who is involved in the hotel and catering world. 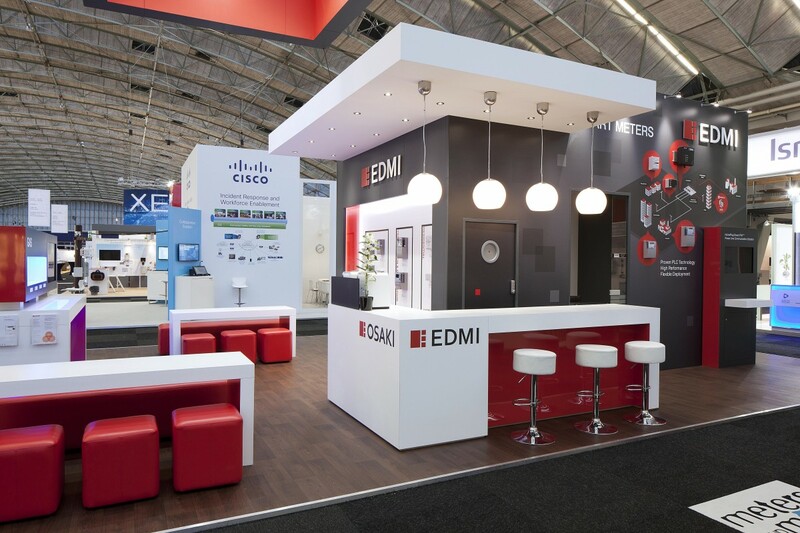 It is the largest trade fair in the Netherlands, starting in 1957 it has grown to its own name. 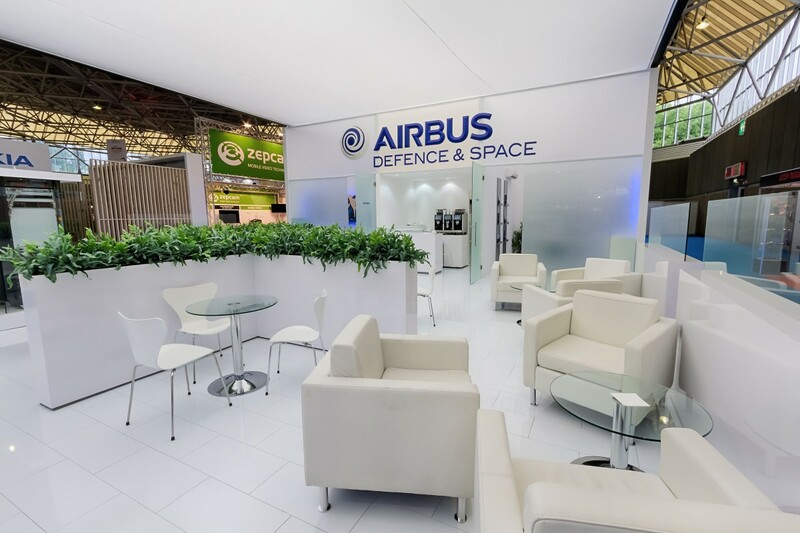 500 exhibitors, latest innovations in the food service industry and tons of press that follow along all the events that you can actively participate in. Rounding up to 55,000 visitors, be ready to connect with both old and new clients. 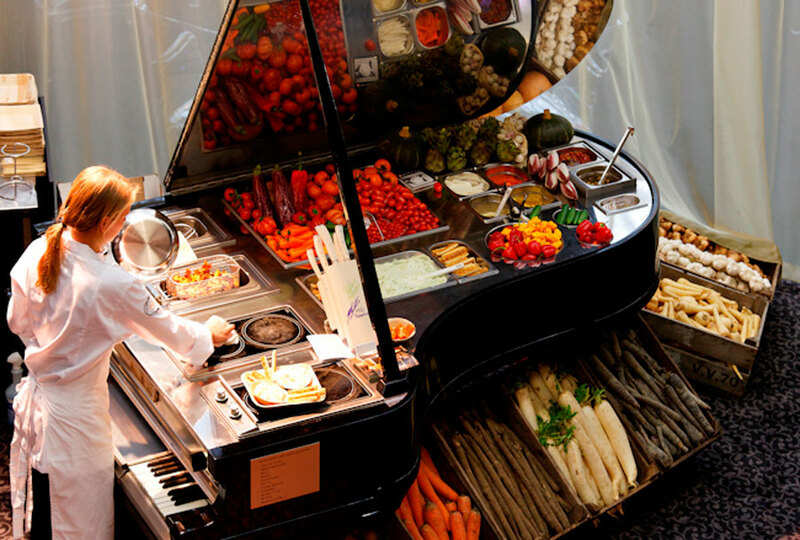 Pop-out restaurants, voting for your favorite innovation, discovering food from other ethnicities is all part of this four days of non-stop culinary fun. 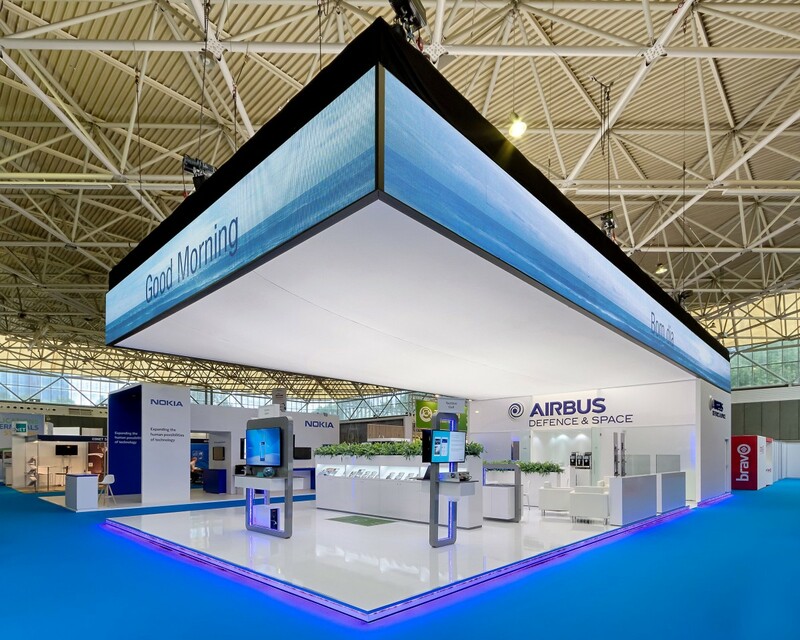 Present your company with your stand in Horecava. Contact us today for builders, designers and constructors in Amsterdam. We want to help you take part of this event.